Career management is the combination of structured planning and the active management choice of one’s own professional career. The software professional should plan and develop the career. Software professional work measurement is very difficult to compare than another field. Time management is very important in this industry. They can plan and develop their career for every year. Careerdrill believes individual career development plan may not match with the employer career development plan. Successful people are always focused on the goal. So, every software professional should set career goal and track the goal with the time period. The career goal may change on timely based on the different parameters. The provisional should create Milestones and Timelines to Measure the Success. The goal should be SMART. 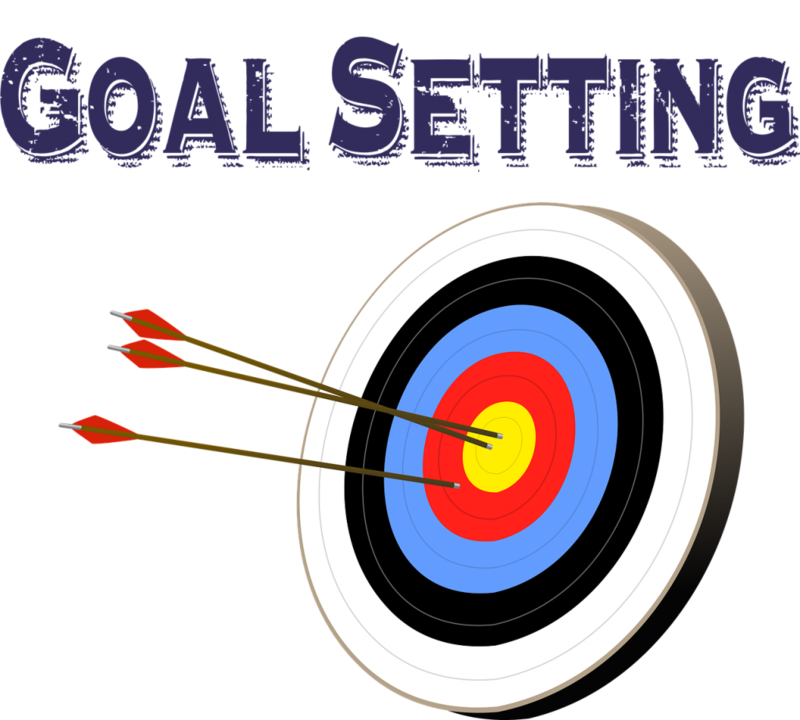 Set specific goals. Example, if you want to learn cloud technology, “Learn Cloud technology” vs “Complete two projects with cloud technology and complete certification in the cloud”. Set measurable goals. If you want to learn the technology “learn the cloud technology” vs “Learn and work the cloud technology 2 hours per day”. The goal should be achievable. If you want work in google, “want work in google”, vs “prepare 3 hours per day, prepare the killer resume and apply to google. You can also try with the employee reference”. Set realistic goal. If you don’t interest in any technology, you may not be able to complete the goal. Set time for each goal. When you can change your career, “Want change the career” vs “start new career preparation and work with small side projects. The candidate must understand current job trends using job portals, social media websites. The current job trends give the multiple options to explore and understand the market. If the candidate wants to develop any skill set, they can start learning the new skill set based on current trends. The candidate may need to learn the new skill set based on project requirement. The project requirement may not be current trend technologies. The candidate must give the priority for completing the project. If the candidate wants to develop any skill set, they should take relevant skills set. If the candidate is working on Administer, they can concentrate on automation scripts or get in-depth knowledge about the Administer tasks instead of learning the java or android programming. The candidate can choose the different technologies. But, the technology may take more leaving curve compare than known technologies. The software candidate should understand the current capabilities. The candidate should make a plan and achieve with multiple steps. Career Aspirations should in written document which can be tracked with achievable multiple steps. The career development can be formal (taking the class) and informal. (Connecting with an expert). The candidate can learn the skills from learning on the job, development resources. Short-term goals are usually specific and limited in scope. Short-term goals can track easily for every year. The short term goals should relate with long term goal. The short term goal should achievable and relate to your longer term career goals. Long-term goals can be tracked based on short term goals and achievable steps. Long-range goals can be modified based on the current trend and other factors. When the candidate wants to change the career from one domain to another domain based on personal or official reason, the long term goal and steps may change based on the new goal. The short term or long time goal should be tracked based on the steps required for Achieving Career Goal. The steps should be easily tracked. The candidate should follow the action plan for achieving Career Goal. The candidate must identify the core skill. The self-assessment helps to identify the skills, interests. The candidate can research the career using books, career websites, and more. The candidate can try part time projects, side projects, summer jobs. The software candidate must focus on career. They should focused on action planning, goal settings and decision making. Practice makes a man perfect. The experienced candidate can learn the skills from on job. The candidate may face issues when the project is in a critical stage. The project plan may help to balance the learning and complete the tasks on time. The fresh candidate may not get a chance to work on the job training. But, the fresh candidate can contribute to open source project which makes comfortable working in real time projects. The classroom training is the traditional way of acquiring the skills. The candidate may need to follow the tutor who is a master in that area. The students interact with the tutor and other students directly in the classroom. The classroom training may involve more costs compare than other methods. Self-learning is an important skill set in the software industry. The candidate cannot learn everything from books or classroom. The software logic and business requirement could be different in each software modules. The candidate must learn while developing the software. The candidate can use the online resource, books written by industry experts, blogs or other community websites. The students are taught in virtual classes through online. The students get assignments sent to them online and they complete and deliver them online within set deadlines. The online courses may communicate live or recorded sessions. The students interact with the tutor and other student’s real time. Career development should learn about the candidate interest and project requirement. The skill gap analysis helps to achieve the career goals. Every software company proposes to develop career development plan and share with the manager. If the manager aware of the team members career goal, the manager can help to the candidate. The employee can get benefit from the company for getting the training. The manager should approve the technical and non-technical training.